The back to school burden doesn't just have to be on mom and dad! 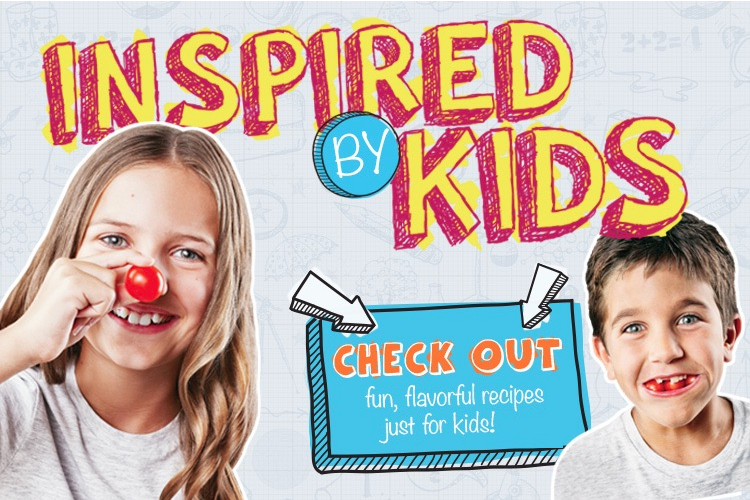 Introducing Inspired by Kids, our brand new recipe series that was made for kids, by kids. Check in often for fun, easy recipes that are both healthy and delicious!